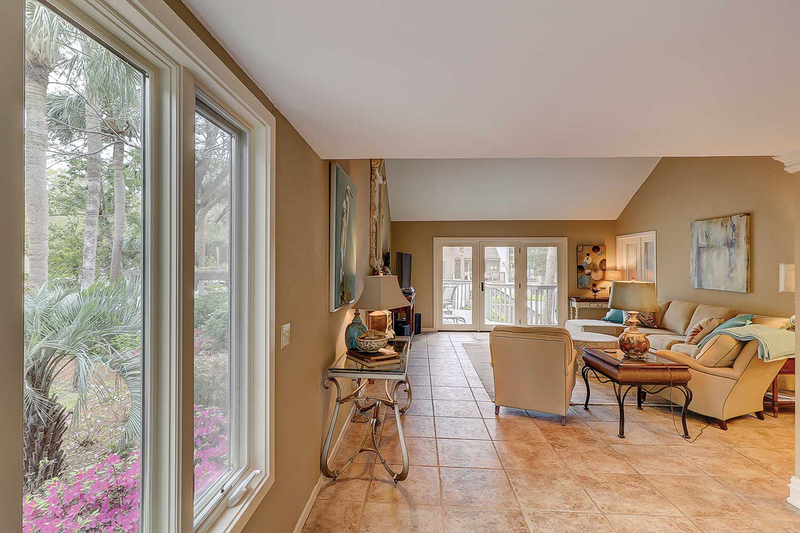 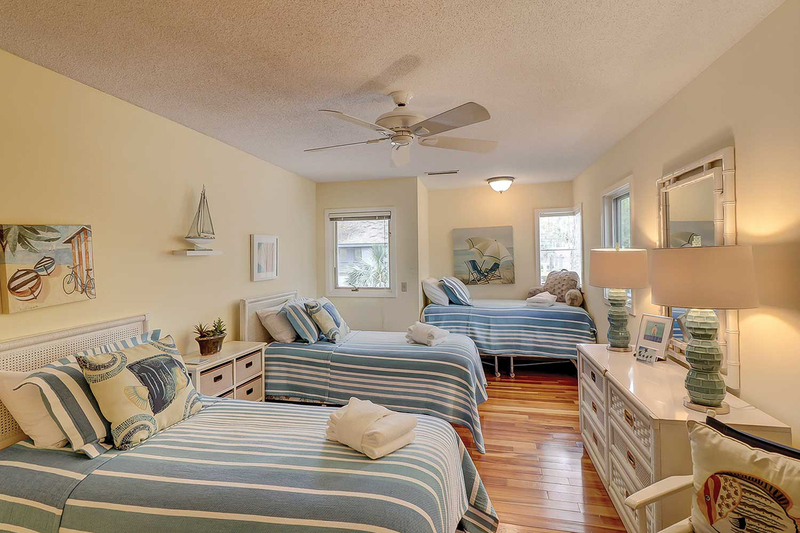 31 Turtle Lane is a beautifully decorated, spacious villa just 400 feet from the Atlantic Ocean! 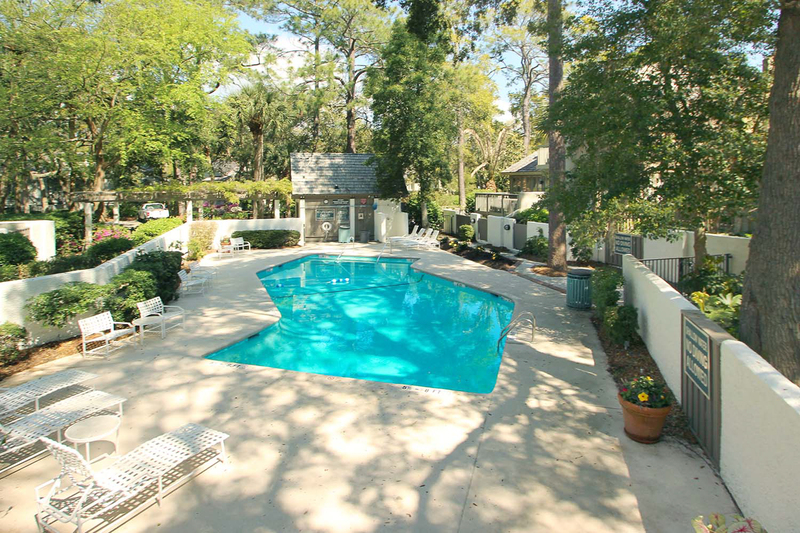 Relax and unwind on the private deck or in the shared outdoor swimming pool. 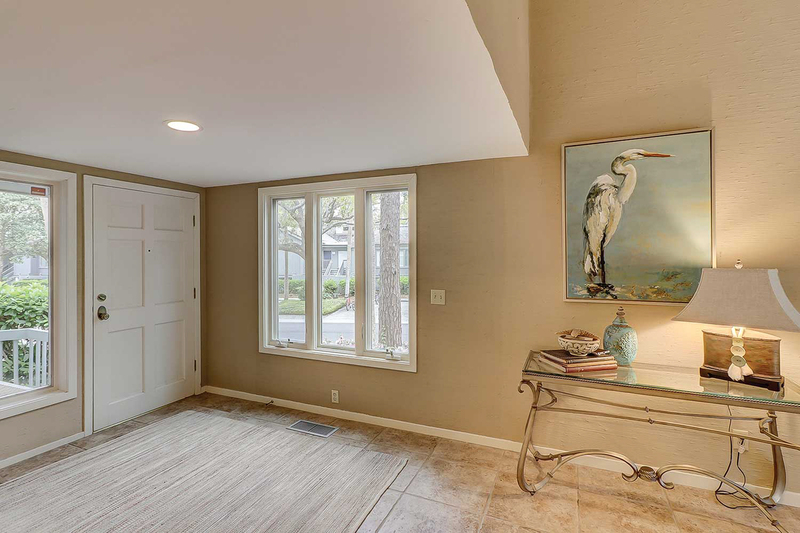 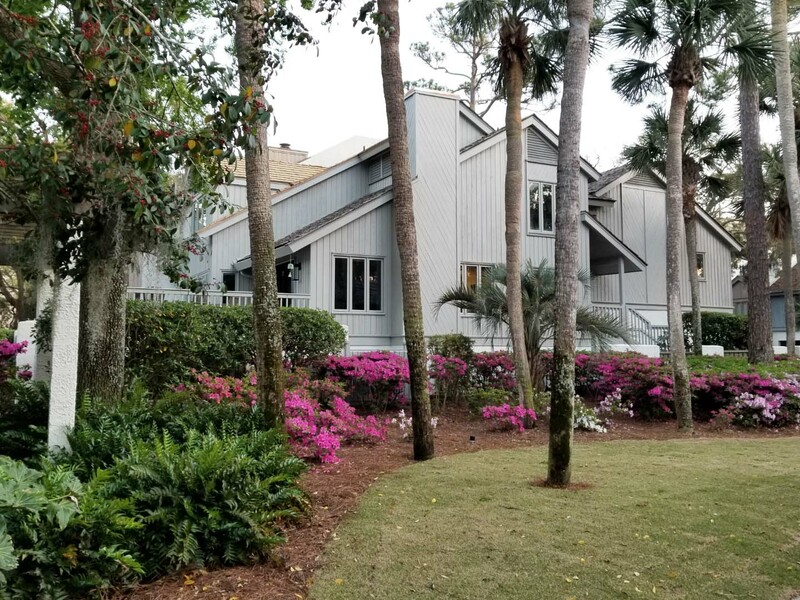 You'll find the living area, dining room, and kitchen on the first level, which features tile flooring, coastal decor, and free WiFi throughout. 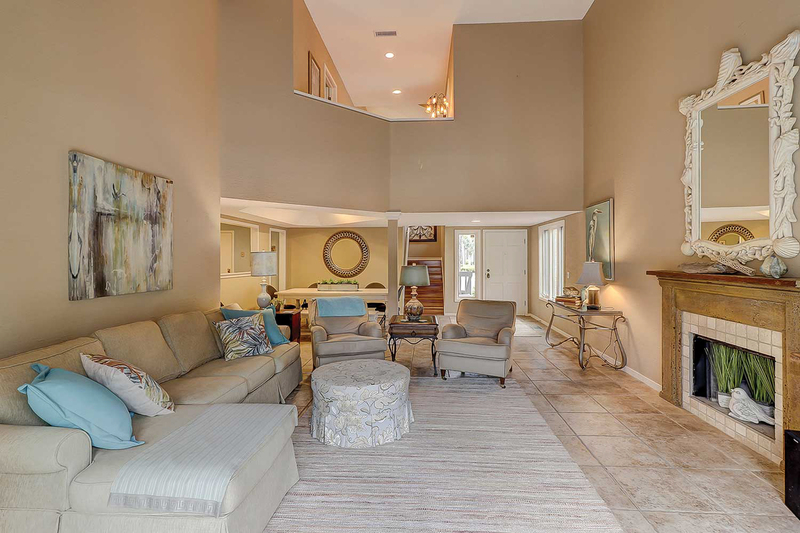 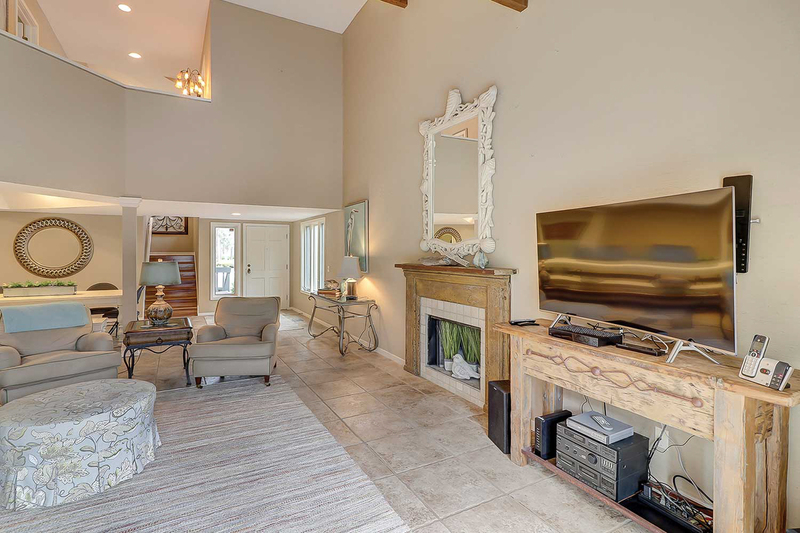 The living room has a sectional sofa, two comfortable chairs, and a 50-inch curved Smart TV, as well as access to the private deck with a gas grill and dining set. 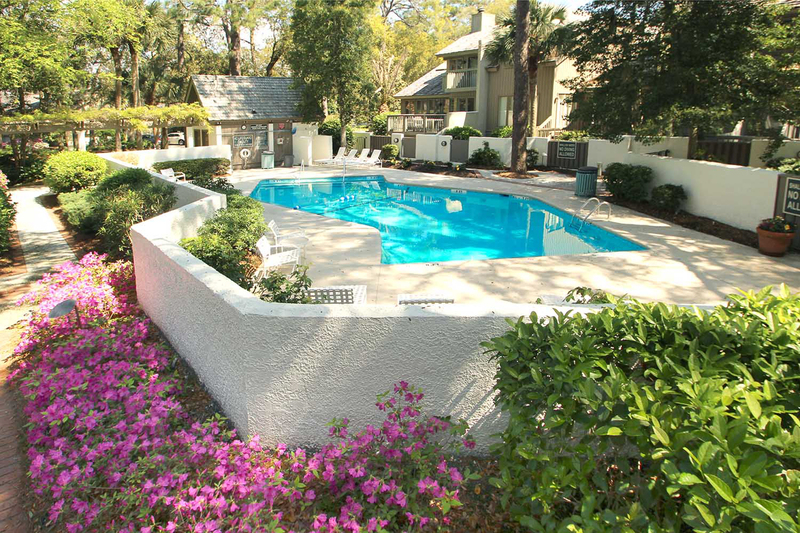 A set of steps leads to the complex pool area. 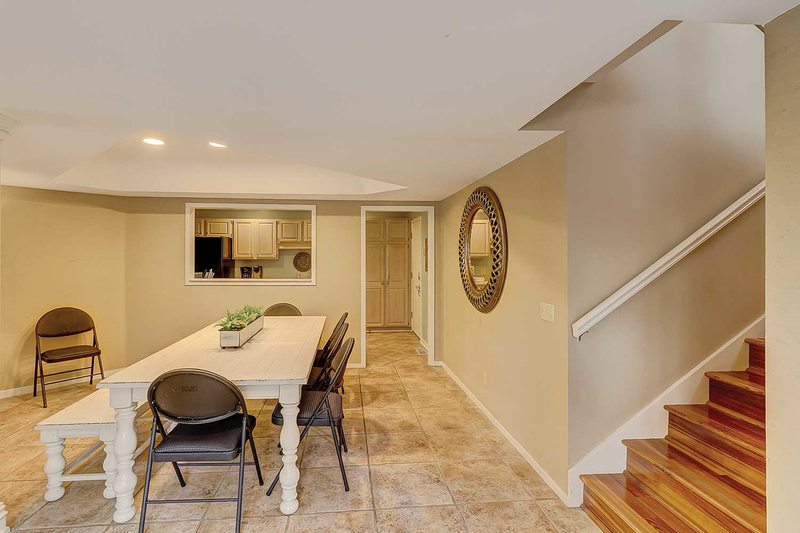 The dining room is located off the living area and features seating for 10. 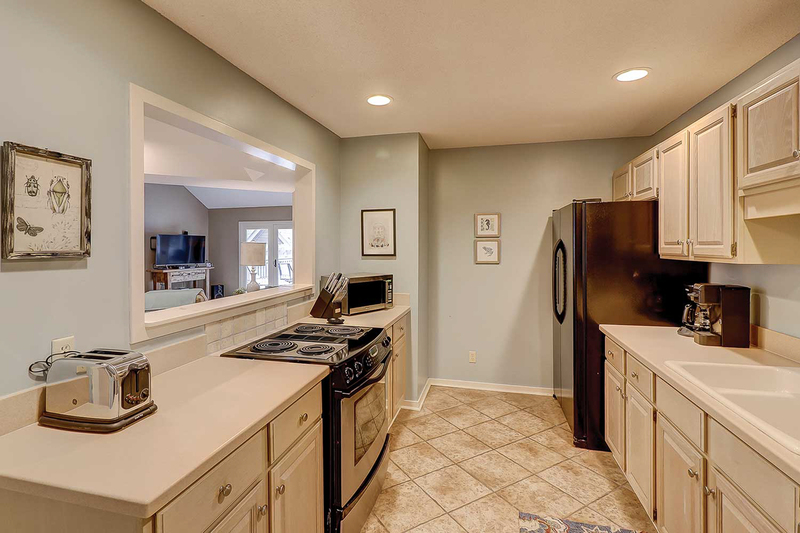 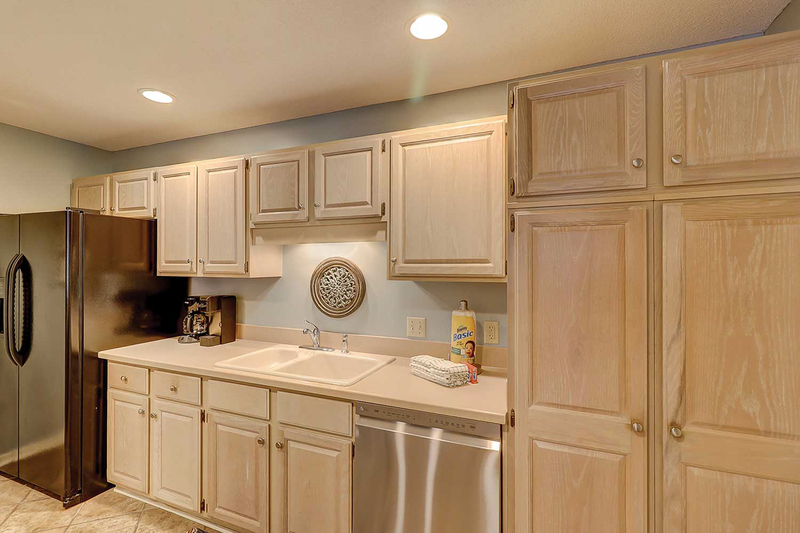 The kitchen is equipped with all you would need to cook and entertain! 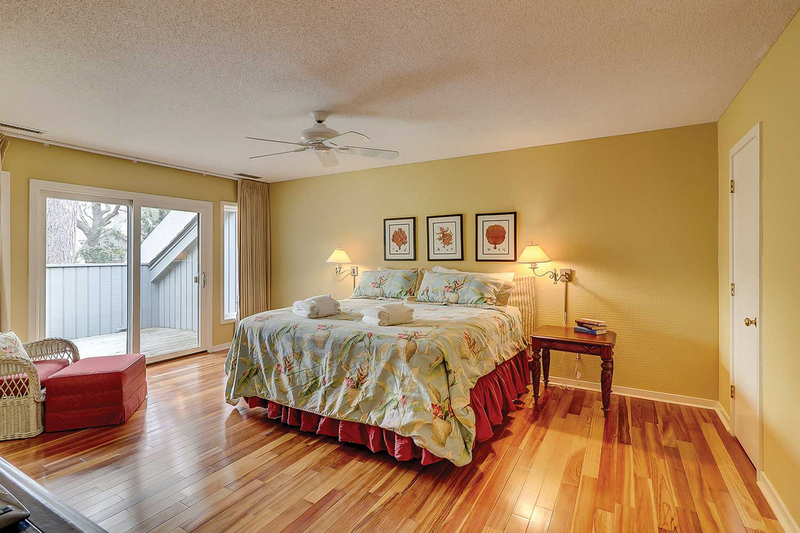 The third level of the home features the master bedroom, which has a king-size bed, a private deck, and a large flatscreen TV. 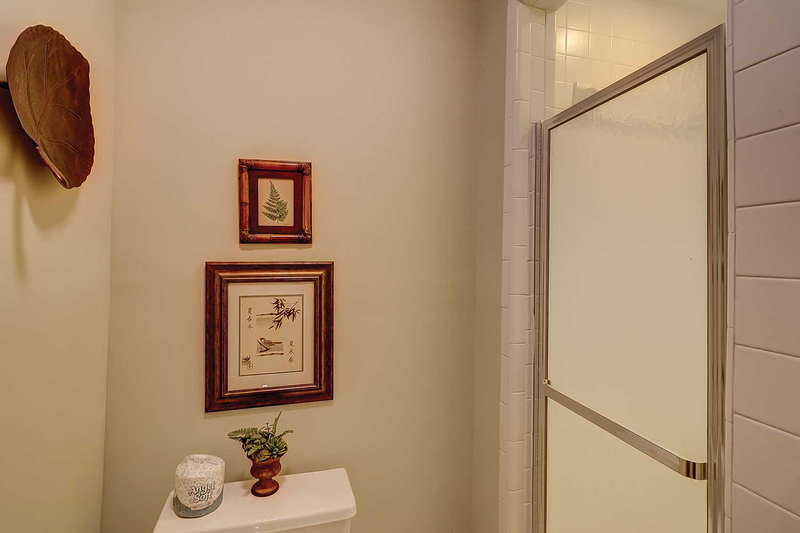 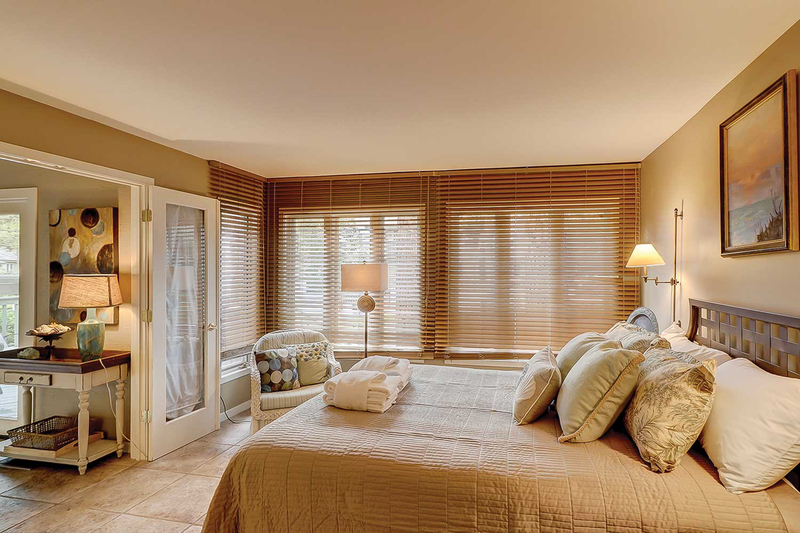 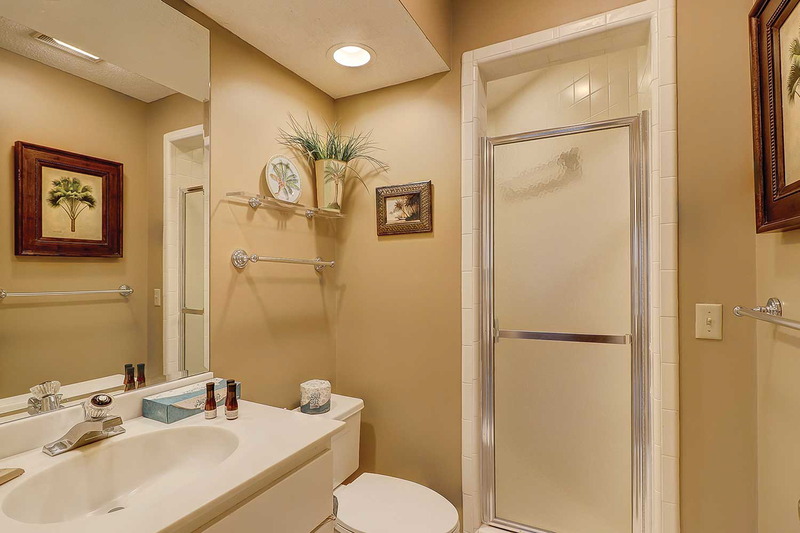 This bedroom has a private bathroom with a tub/shower combination. 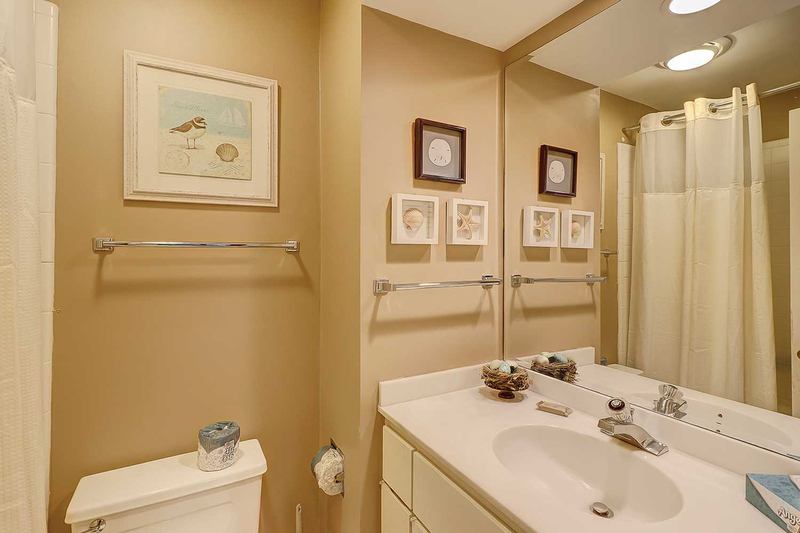 Also on this level is the laundry room for your damp bathing suits and beach towels. 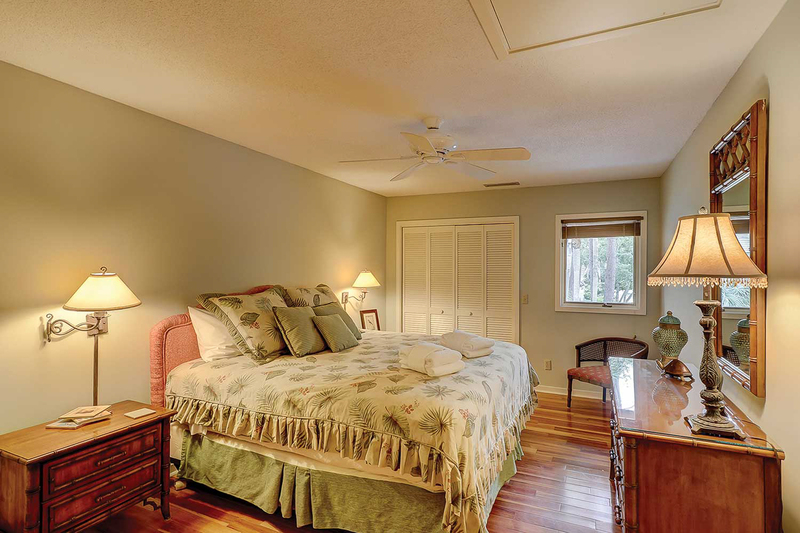 Must be 25 yrs or older to rent. 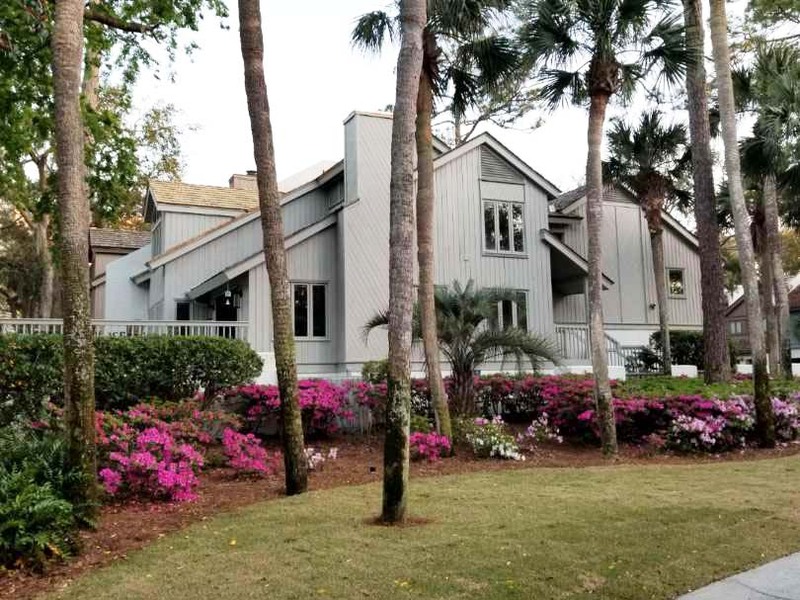 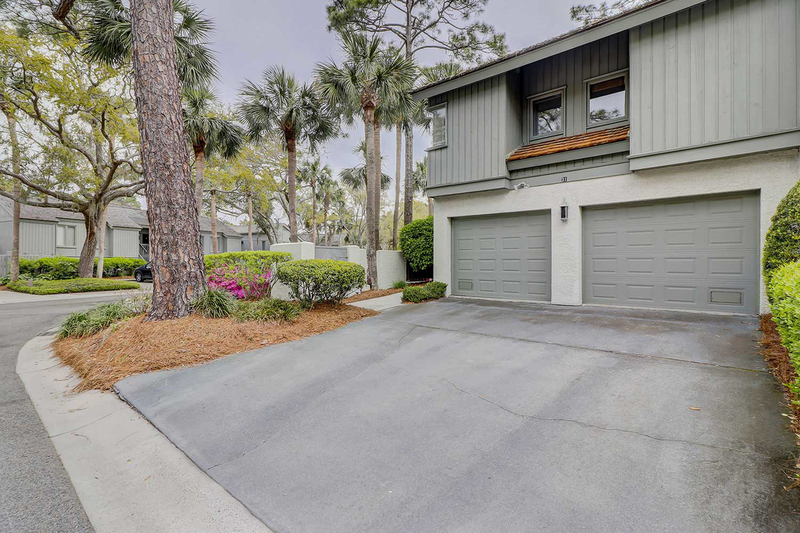 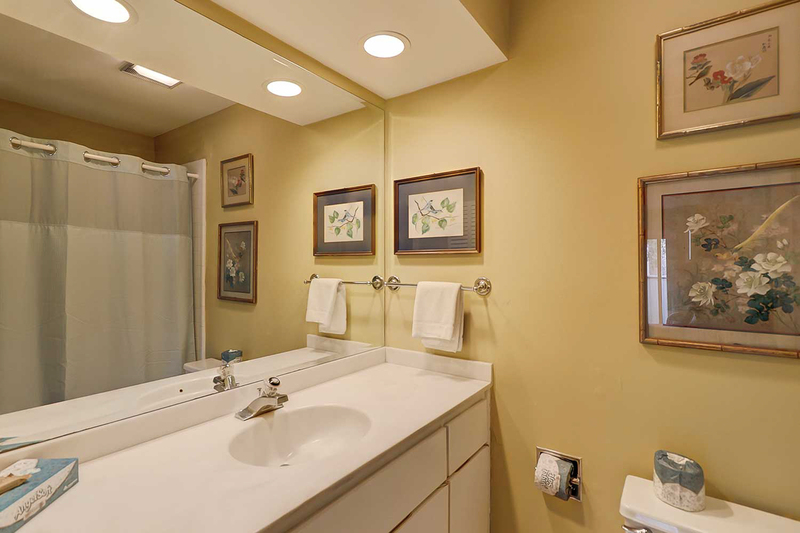 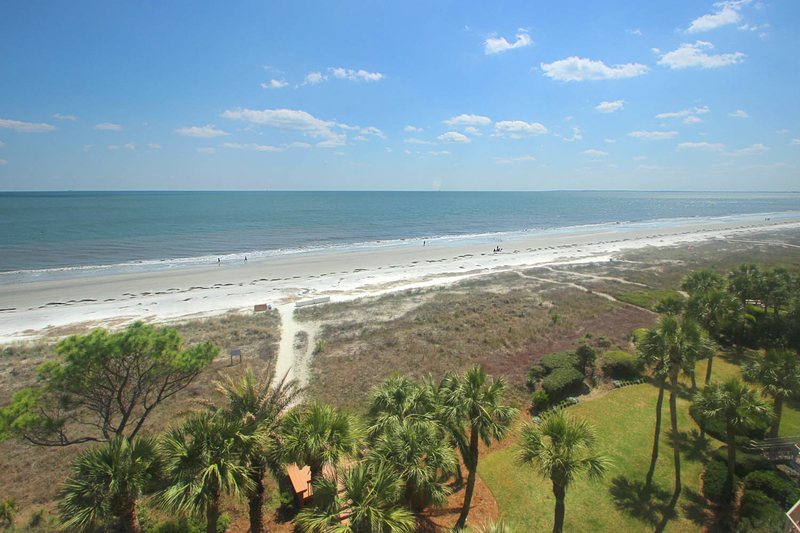 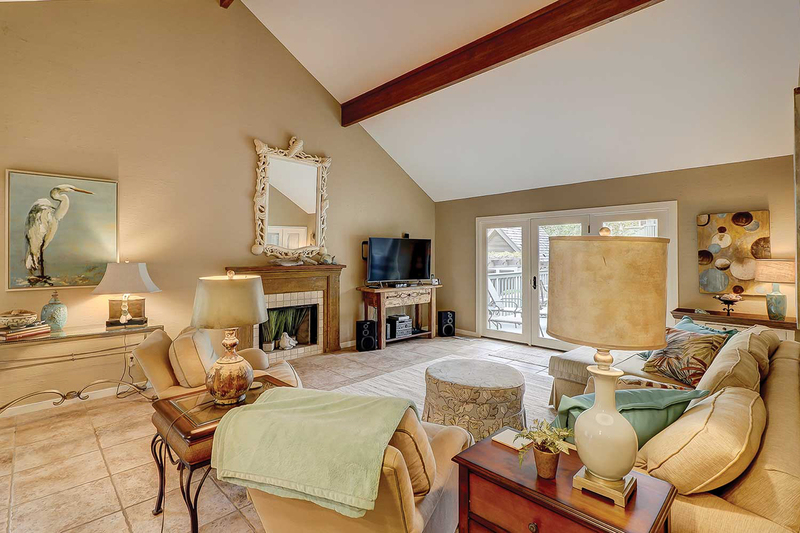 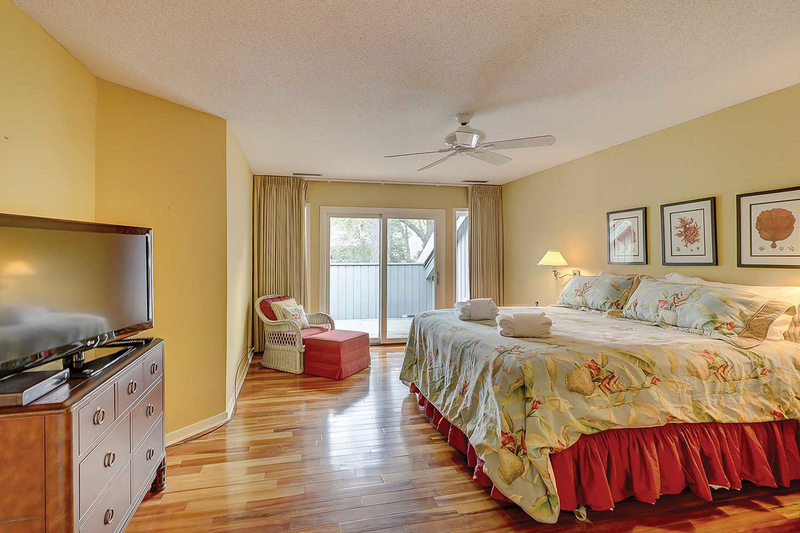 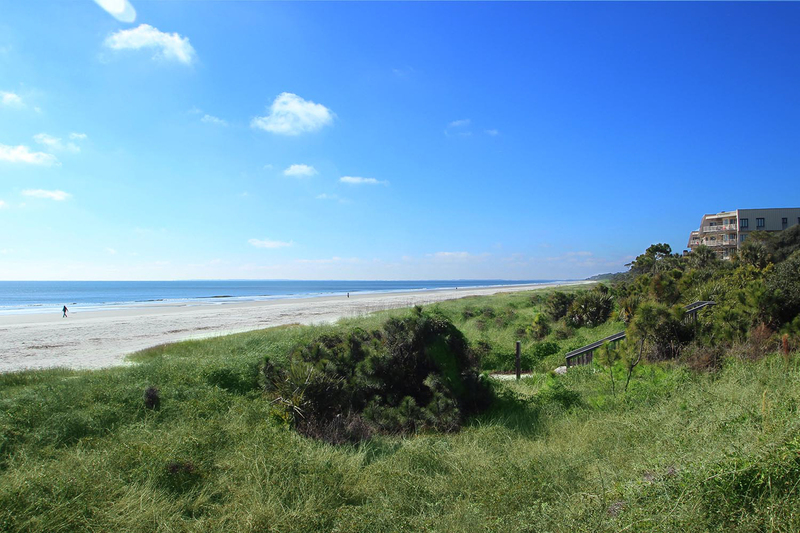 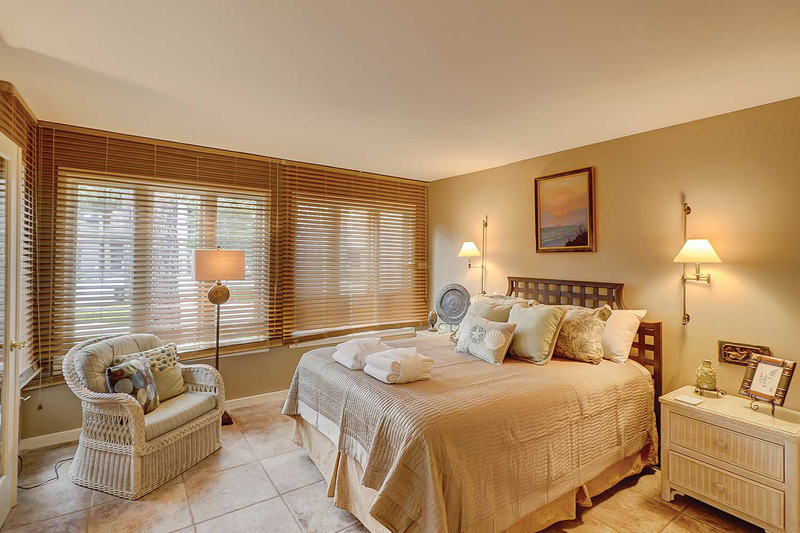 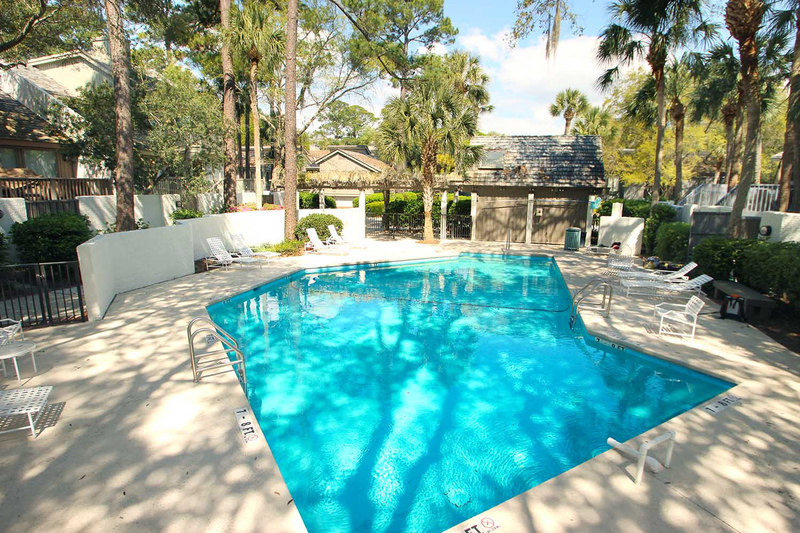 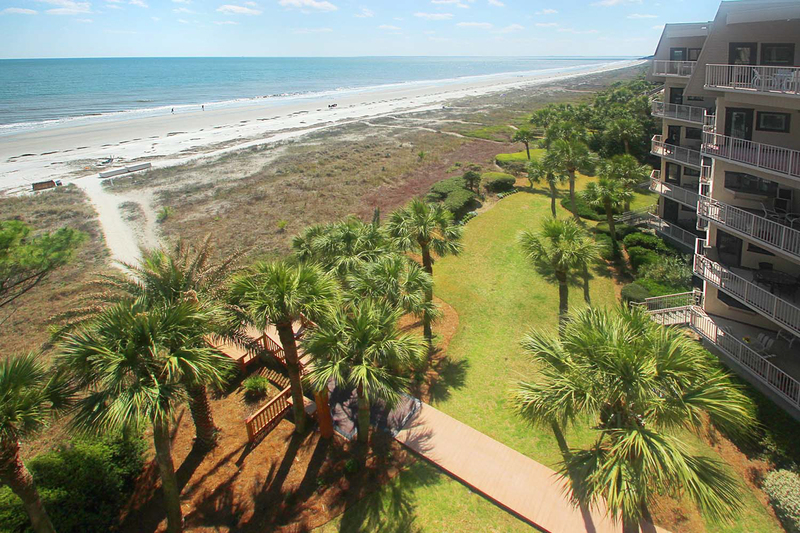 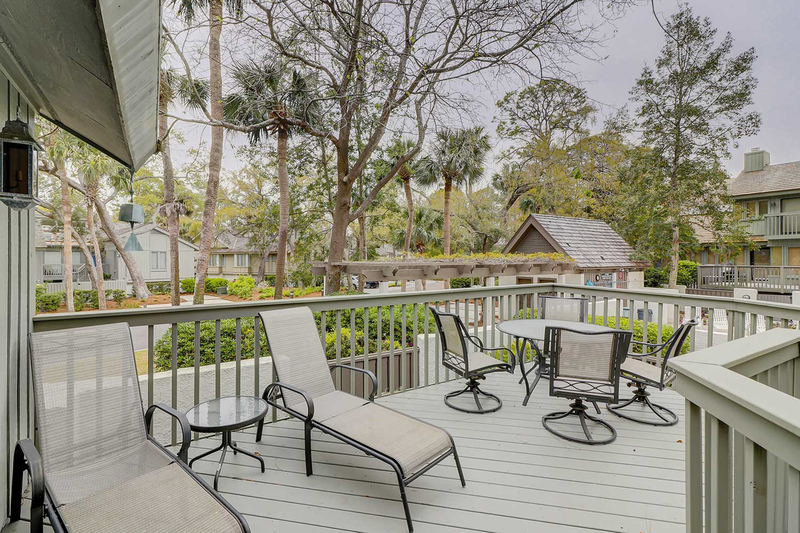 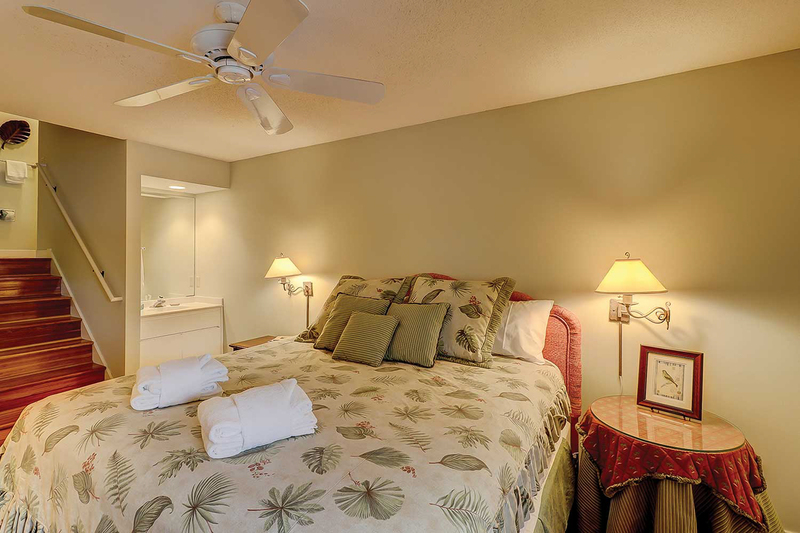 This property is managed by Vacasa Resort Rentals of Hilton Head Island LLC.